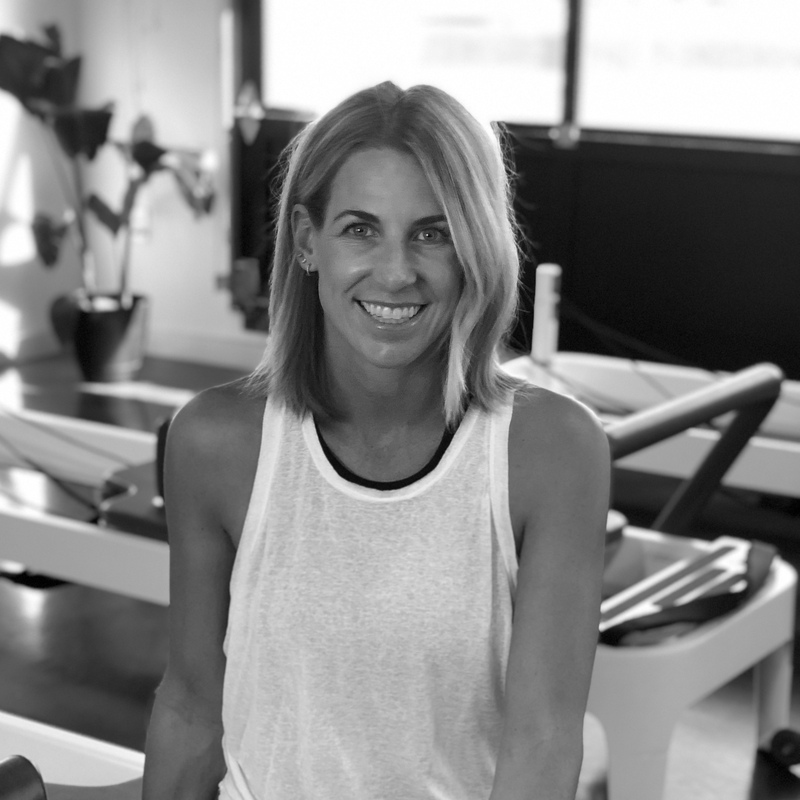 The Pilates Garage owner, Kate Curtis, has always enjoyed an active lifestyle. Wanting to combine her love of the outdoors and Pilates, The Pilates Garage was born. We are a boutique reformer studio located in Hillsboro Village. With a garage door storefront and 6 brand new, Balanced Body Allegro 2 reformers, we bring the fresh air in for a fun, effective workout geared to lengthen and strengthen every muscle group. Our contemporary approach to teaching offers all the traditional benefits of Pilates while also allowing us to infuse additional exercise methods. Keeping class sizes small we are able to focus on form, creating a safe, intimate environment. Having grown up a distance runner in Colorado, Kate has always had a passion for health and fitness. Looking to increase strength and flexibility, she turned to Pilates. Its low impact approach to exercise was easy on her joints and helped to positively reinforce the importance of alignment throughout each workout. After noticing results in only a few sessions, she was instantly convinced Pilates was the perfect compliment to her running training. 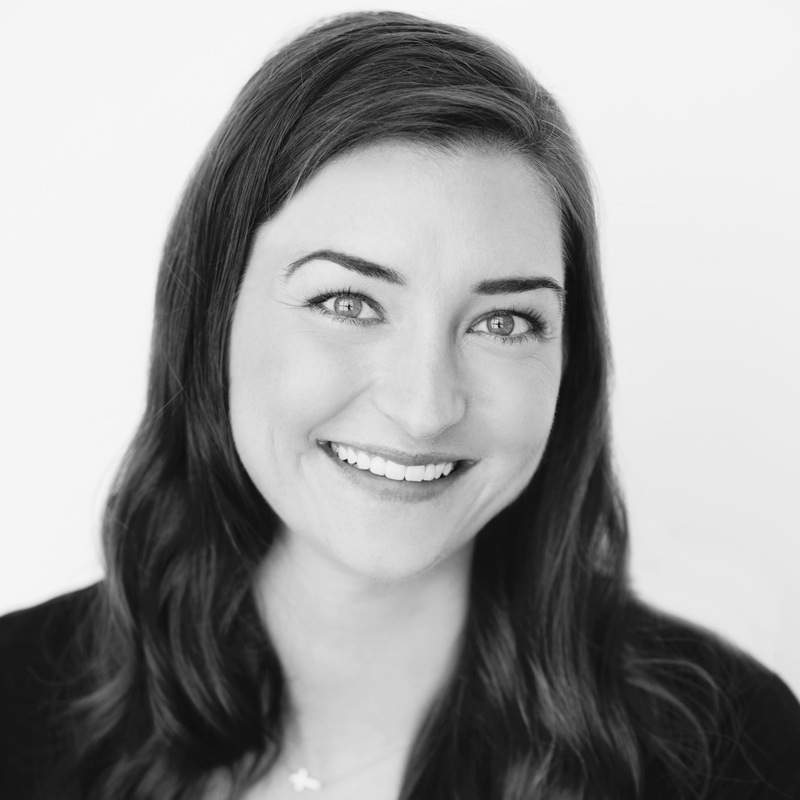 Kate has since become a fully certified Pilates and Barre instructor through Balanced Body University, as well as the Pilates Method Alliance. Kate’s goal as an instructor is to use the principles of Pilates to help students of all levels find balance, strength, flexibility and a lean, healthy body. Hannah was born and raised in Montana. Throughout her upbringing she lived an incredibly active lifestyle, hiking, riding horses and camping but most of all, Rock Climbing. Hannah started rock climbing more seriously in college taking part in competitions and many climbing trips. During one of these trips she fell and tore her hamstring, the pain was brutal and the recovery was tough. As she went through the long sessions of physical therapy she started to realize the importance of alignment and muscular balance in both strength and flexibility. She was introduced to Pilates in 2011 and found it to be the perfect compliment to her lifestyle and workouts. Hannah’s passion for Pilates grew with every class. 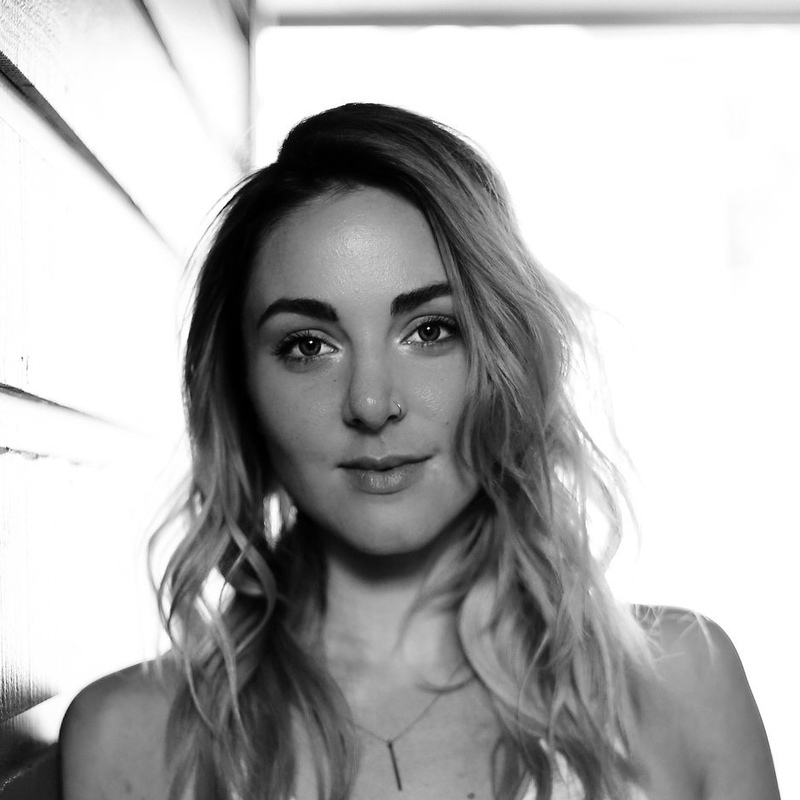 In 2012, Hannah completed her Comprehensive Pilates Training through Personal Best Pilates Instructor Academy and became certified through Pilates Method Alliance (PMA). She is enthusiastic about teaching and helping people. She believes the benefits of pilates are life changing and loves designing personally tailored workouts to fit anybody’s needs. Outside of the studio you will find her enjoying life with her family and friends, climbing, camping and always looking for an adventure. Mysti Meese started taking Pilates at the age of eight. Being the daughter in a family of avid cyclists, she loves biking but quickly developed tight hamstrings that gave her knee pain at a young age. She was then introduced to Pilates by her mother, who started to have Mysti take classes with her to improve flexibility, strength, and alignment. Mysti instantly fell in love with Pilates through classes under Cody Welch and Michelle Tyler Heines. She grew up knowing that applying the Pilates principles through constantly working to balance out muscles groups, strengthen core, and perfect alignment aids in every form of fitness. She believes adding Pilates into any fitness regiment will help to keep one safe from injury and maximize optimal body results. She became a Pilates instructor though Balanced Body, training under Master instructor David Gensheimer. She is a PMA certified Pilates Instrutor. Mysti is a native Texan that graduated from Belmont University with a Public Relations degree in a minor in Education. She went on to work in the music industry for a few years before wanting to add a positive healthy balance to her lifestyle and to help others find that balance through Pilates. Lindsey has been dancing classical ballet for over 20 years. Originally from Atlanta, Georgia, she has trained in Chicago with Joffrey Ballet, NYC with Gelsey Kirkland, and Nashville with Nashville Ballet. During her third season in Nashville, she suffered a foot injury that led her to Pilates. Shortly after falling in the love with the movement, she became a fully certified Pilates instructor though Balanced Body, under faculty members David Gensheimer and Jennifer McNamara. Lindsey has always had a love for the arts and the power it has to change someone’s life. She believes that Pilates can do the same. Through her own rehabilitation, she has seen first hand the wonderful benefits of how Pilates can prevent injury, strengthen weaknesses and balance ones body. When not in the studio, you will find her out enjoying Nashville with her two French Bulldogs, Toby and Hank. Free street parking is available, as well as 90 minutes free in the Hill Center Acklen parking garage. Be sure to visit the pay station. Wear comfortable workout attire, and bring a water bottle. Sweat towels are provided in the studio. Simply click on the “Book Now” button located at the top of the page. Create an account login with MindBody Online. You can purchase and sign up for classes online or in the studio. The reformer is a Pilates apparatus developed to train and guide the body through various exercises. Built using a spring resistance system, it allows you to increase or decrease resistance as needed. In addition, the weight bearing stretches are a very effective way of increasing flexibility.